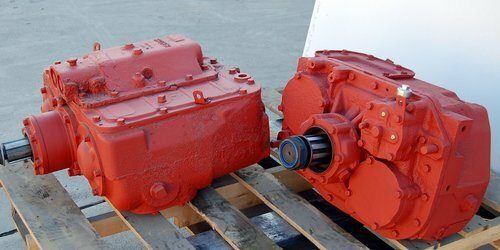 ADELMAN'S OFFERS A HUGE SELECTION OF HEAVY DUTY REBUILT TRANSMISSIONS FOR SALE. OUR SHELVES ARE STOCKED WITH MOST MAKES AND MODELS. 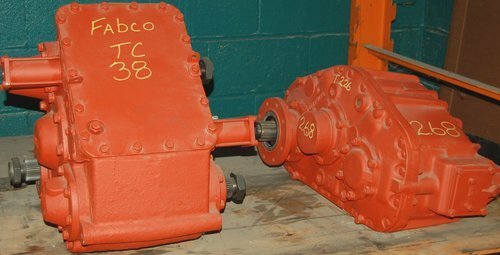 WE CARRY EATON FULLER, ROADRANGER, BORG WARNER, NEW PROCESS, INTERNATIONAL, MACK, FABCO, SPICER, AND OTHERS. 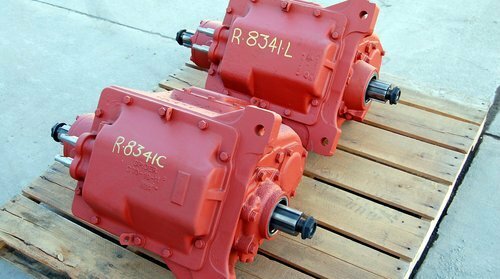 ADELMAN'S STOCKS REBUILT AUXILIARY TRANSMISSIONS AND TRANSFER CASES AS WELL. 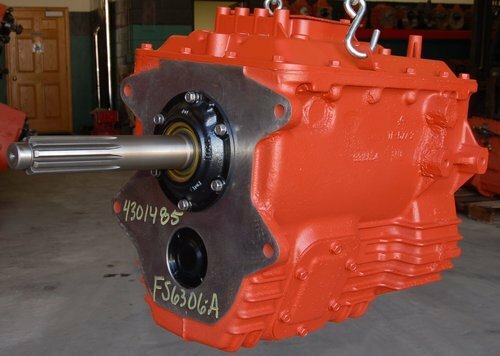 OUR REBUILT TRANSMISSIONS CARRY A 1 YEAR, UNLIMITED MILEAGE WARRANTY, SO YOU CAN FEEL CONFIDENT AND ASSURED THAT YOU'RE GETTING ONE OF THE BEST REBUILT TRANSMISSIONS IN THE BUSINESS!